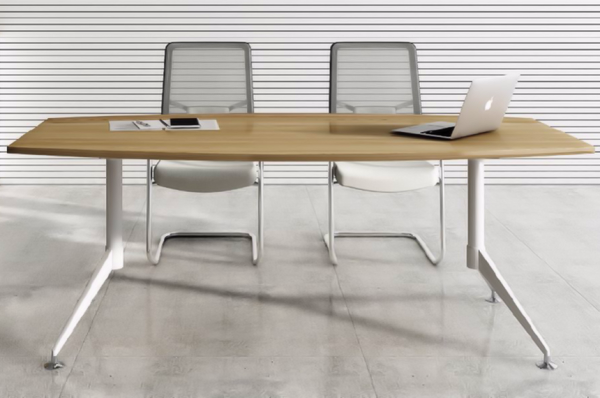 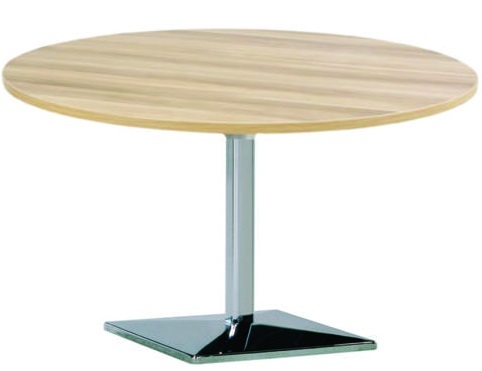 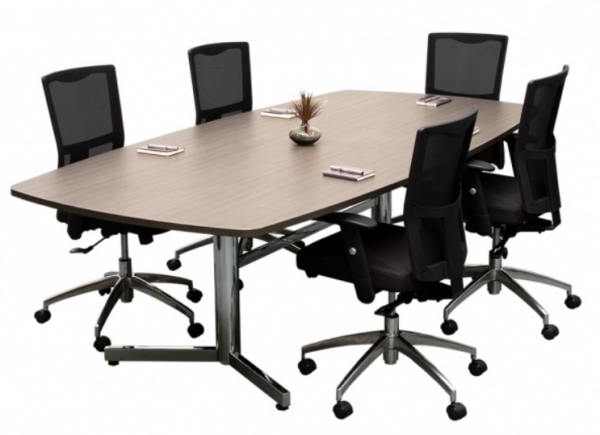 Signature Series D End Boardroom Tables available in Cherry over Graphite base. 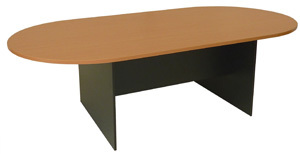 For more information visit our website or call 0298994359. 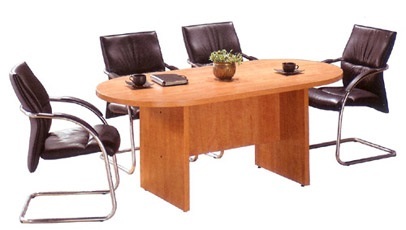 Signature Series D End Boardroom Tables available in Cherry over Graphite base.